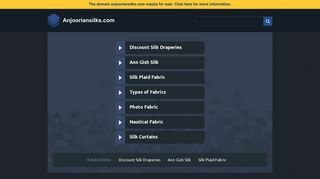 Anjoorian Silks – Custom dyed silks for all occasions. Includes Chinese brocades from the 1930s. – Custom dyed silks for all occasions. Includes Chinese brocades from the 1930s.